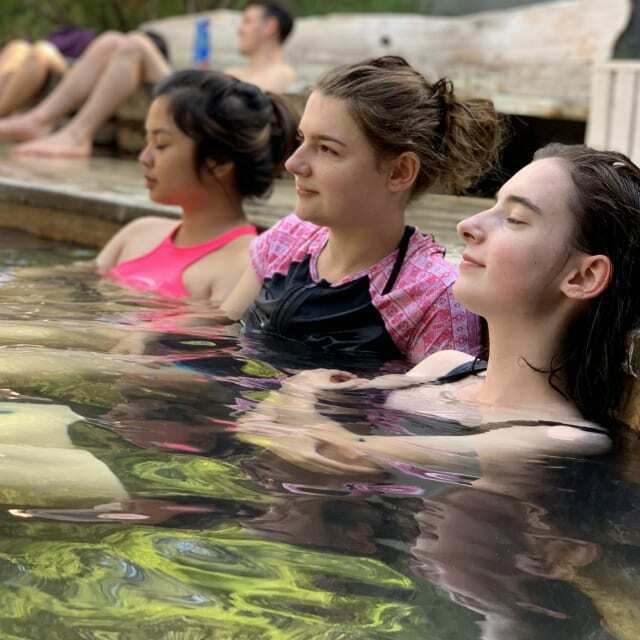 Year 12 Health and Human Development: To explore the interrelationships between the five dimensions of health and wellbeing and our new area of study ‘the social model of health’, our HHD class headed off the the Peninsula Hot Springs for a day of relaxation. 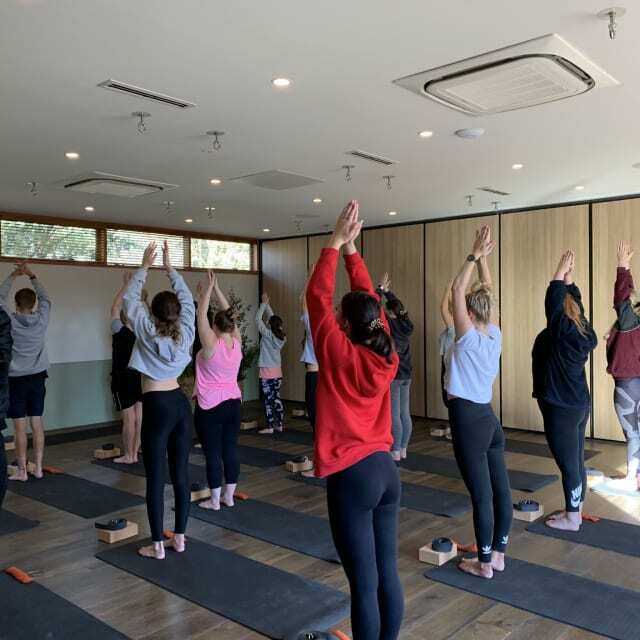 We started with an hour of yoga to which our instructor made a comment that our class was “one of the best school groups” she had ever taken due to their maturity, commitment and advanced skills in mindfulness and meditation, how proud! 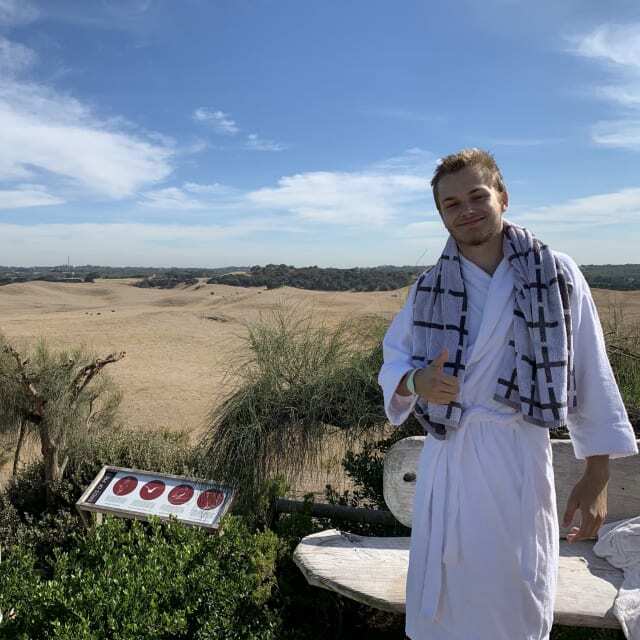 We then spent the remainder of the day exploring different pools and the various health benefits the thermal baths promote. Thank you for having us Peninsula Hot Springs, we hope to see you again soon!